How is the world’s second largest research charity leading by example in the fight against food waste? Home / Blog / How is the world’s second largest research charity leading by example in the fight against food waste? Recently BBC London News exposed the huge problem of food waste in the English capital. According to the feature news, more than 1.5 million tonnes of food gets wasted every year in London. It is the equivalent of throwing away 200 bags of sugar per individual, on an annual base. The problem is already negative from a social and economic point of view, but it can get even more worrying when considering that most of the waste ends up in landfills emitting greenhouse gases. At the moment, only half of London councils collect food waste separately to transform it into fuel for automobiles. But, large international organizations have been taking measures to address the issue of food waste. The second part of the BBC London News showed how the Wellcome Trust is using the Winnow system to reduce the food waste it produces. The Wellcome Trust is the second largest charitable foundation in the world dedicated to supporting medical research and new drug discoveries. Besides improving health by helping great projects to thrive, they are worried about contributing towards enhancing the wellbeing of our planet. The Wellcome Trust has appointed Restaurant Associates (Part of Compass Group Uk & Ireland) for catering at their central London head office. By choosing the RA, the charity can offer outstanding high-quality meals, while maintaining its sustainability standards. 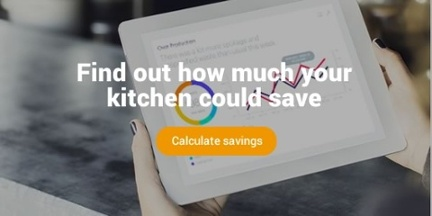 Compass Group UK & Ireland installed Winnow at The Wellcome Trust in October 2014 to help the team track, learn, change, and reduce food waste. Using Winnow’s digital scale and smart meter, the team was able to quickly identify where waste was happening within their operations and made production adjustments to reduce waste whilst still delivering high-quality services. Today food waste has been reduced by more than 70% from the starting point. The Wellcome Trust has been very pleased with the results and the kitchen has now become a blueprint for others to learn from. “The report is my biggest helper. It allows me to look at the different kitchens within Wellcome Trust to monitor any over production of dishes. This way we can easily manage what food can be reworked for our food rejuvenation program. Because of Winnow, the chefs and front of house are now communicating more closely as rework items and adjustments to catering levels have become an important part of managing the day to day operations.” - says Chris Arkadieff, Executive Chef at the Wellcome Trust, during an interview to Winnow. Compass Group UK & Ireland is the UK’s largest food and support services firm. The company leads the way in addressing the issue of food waste, and it has outlined its future commitment to tackling food waste and set itself a target of reducing waste by 10% by 2020. Compass Group has been one of our closest partners since Winnow was launched 4 years ago. Our team has worked with Compass in over 250 schools, universities, hospitals, military defence bases and staff restaurants. 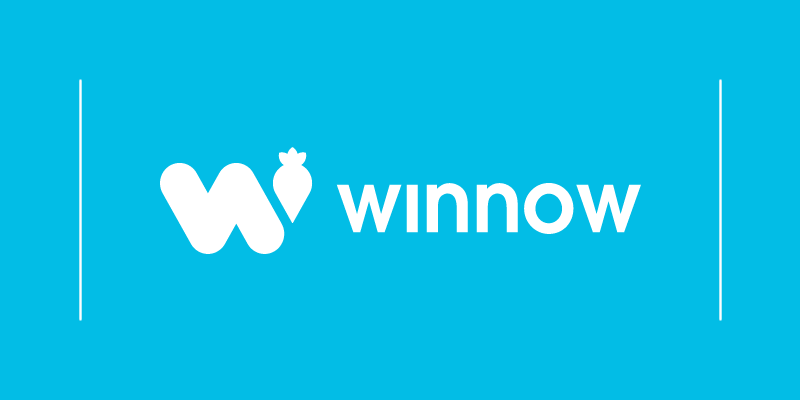 Now, the Winnow system will be deployed onto 500 sites across the contract caterers portfolio.